Do your fine rugs need some tender-loving cleaning? Entrust your textile works of art to Durango's only Certified Master Rug Cleaner! We'll gently hand-wash and cold-rinse your rugs, then dry them cloud-soft and fluffy for a quick return to your home! Local full service real estate firm. 11th Street Station is a culinary collective with a progressive vision and a nod to the location's past. From 1920's through the 1970's, the corner of Main Avenue and 11th Street was home to locally owned and operated auto repair shops and fuel stations. Now 11th Street Station is home to five food trucks, Ernie's Bar, and Taste Coffee, while still maintain a service station vibe. Ernie's Bar offers craft cocktails, a large selection of draft beers, mezcal, and tequila. Check out our selection of bikes: townies, road, mountain bikes and the latest and greatest outdoor equipment. We offer full-day bike rentals on all types of bikes. We carry all of your favorite brands of bikes to give you an incredible selection to choose from. We are Consultants, Advocates and Relationship Builders in the Merchant Services and Point of Sale Industry. The road by the river! For over 33 years, 4Corners Riversports has been the local's source for kayaks, canoes, rafts, and gear. With sales, lessons, and rentals, our knowledgeable staff will help you discover the water whether new to paddling or a seasoned river rat. 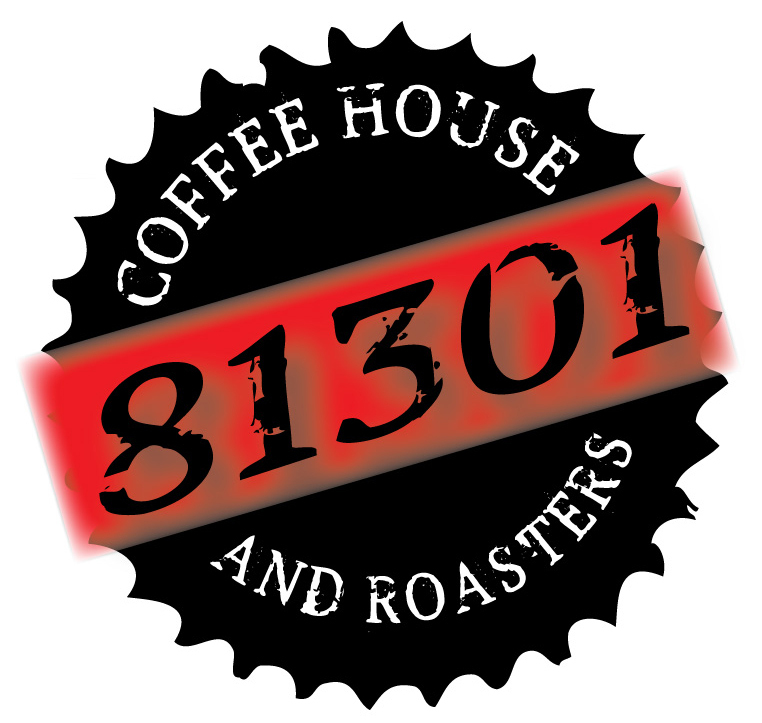 81301 Coffee House and Roasters, Inc.
We work hard to provide fresh and delicious coffee to the people of Durango that is roasted in house. We offer a full espresso bar, pour over bar, and house made pastries. Fresh. Local. Awesome. Offering museum-quality Native American art and artifacts directly from the artists. Come see our beautiful hand crafted jewelry, art, and artifact collections. We have drums and flutes, hand made knives, weavings, pottery, sculptures, beadwork, antique pieces, books, many baskets, a vast collection of Zuni fetishes and Hopi Kachinas and dolls. 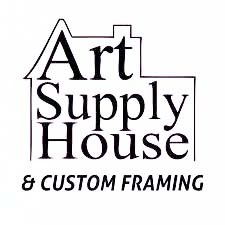 Our highly trained and knowledgeable staff will relate the significance and stories portrayed by each piece. Return to your highest level of function with the least amount of pain! We combine therapeutic exercise and hands-on techniques and modalities to develop an individualized program to meet your goals. Specialties include pain relief, maximizing function, pre- and post-operative rehab, sports medicine and rehab, dry needling, manual therapies, pilates rehab and more! We provide the highest quality physical therapy and massage therapy through hands on, one-on-one, personalized care. We specialize in post surgical rehab, Functional Dry Needling, vertigo rehab, women's and men's health, pediatrics, overuse injuries, and common aches and pains! AlignTec provides quality, high-speed wireless internet service throughout La Plata and Montezuma Counties. 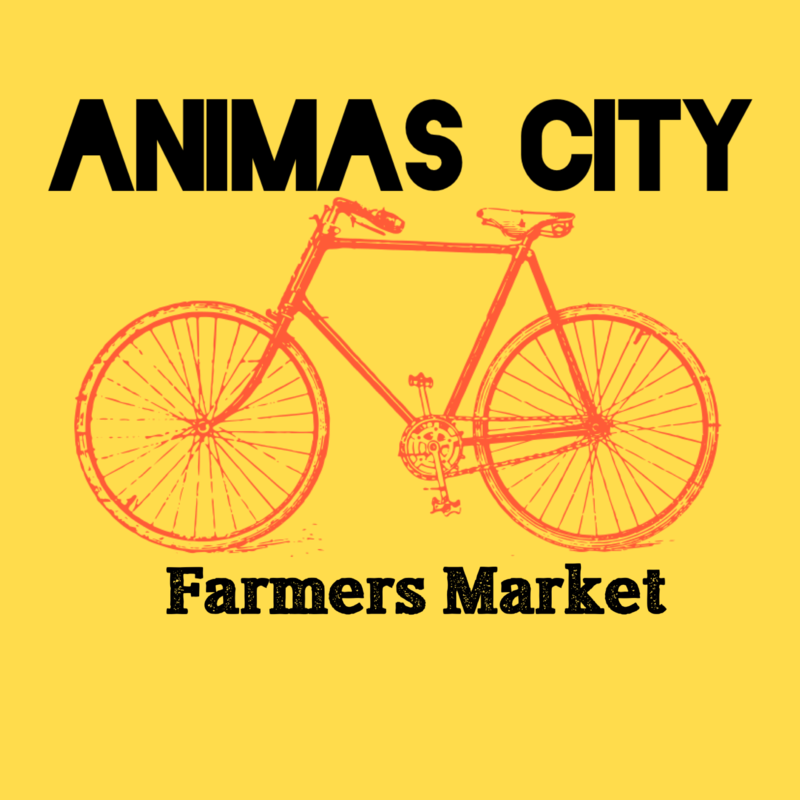 The Animas City Farmers Market mission is to expand the connection, show accessibility, build awareness and availability of local produce and their producers to the community of Durango and its surrounding areas. I provide residential and commercial inspections, radon testing and thermal imaging. I focus on customer support and education. I can help make your buying or selling process a calmer and more well informed experience. Animas Trading Co. has been locally owned since 1990. With a commitment to local involvement, being the place to find fun, stylish apparel, and providing gifts and accessories with Bohemian flair from around the world. Animas Trading Co...for the Free Spirit in you! Retail Florist and Gift Boutique We offer delivery county wide daily (except Sundays) and offer fresh flower arrangements for sale as well as flowers by the stem. We source local flowers when possible, domestically grown flowers every week and love to feature local jewelry and gifts, CO made products when available and are proud to be a founding member of Local First. 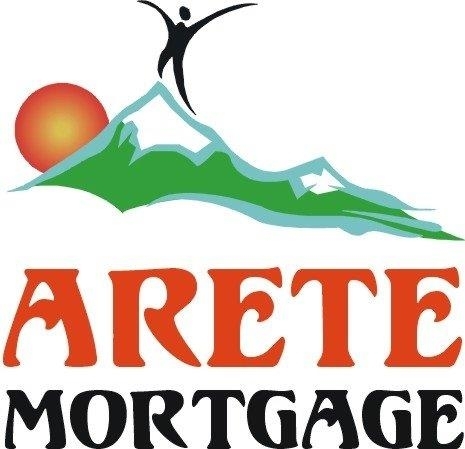 Welcome to ARETE MORTGAGE:The home of the shiny RED CRUISER! Clients send their friends to us because when it comes to mortgages, it's all about TRUST. We are always interested in you, as the person and as our client. We love to have fun but we also take the relationships and your trust very seriously. See us first for all your mortgage needs! Offering one of the most striking collections of home decor from around the world, our eclectic mix combines the best qualities of old & new, of hand-craftsmanship & classic style. Most items reflect a personal, direct-trade basis that equates to a quality of product & great pricing. 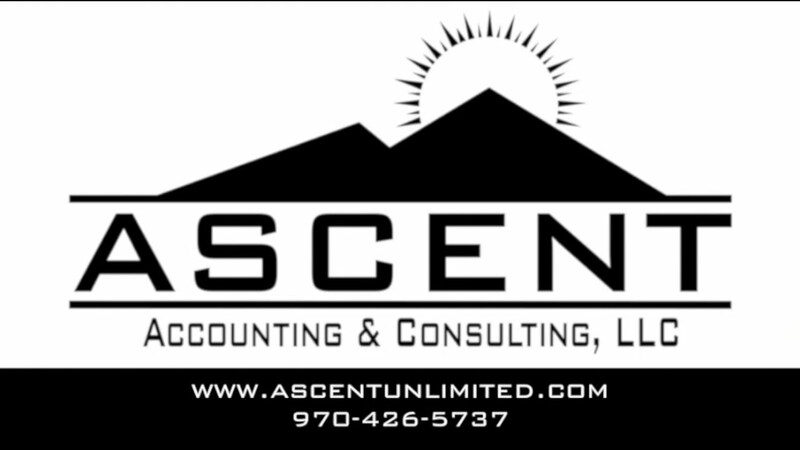 We are dedicated to helping business owners and non-profit directors understand their financials so they can make better, educated decisions. Our engagements most often combine consulting, bookkeeping, and working one-on-one with management to facilitate a team-based environment where we work with you - as a partner and adviser. Axis Health System is a private, nonprofit healthcare organization making a meaningful difference in the health of Southwest Colorado residents by integrating all aspects of healthcare and treating the whole person. Headquartered in Durango, La Plata County, Colorado, Axis Health System has been providing healthcare services to residents of La Plata, Archuleta, Dolores, La Plata, Montezuma, and San Juan counties for nearly 60 years. Axis operates two community health centers - Cortez Integrated Healthcare; La Plata Integrated Healthcare; an integrated healthcare clinic in Pagosa Springs - Archuleta Integrated Healthcare; the Axis Health System Oral Health Clinic; two school-based health centers in partnership with Durango School District 9-R at Durango High and Florida Mesa Elementary schools; and an outpatient behavioral health clinic at Columbine Behavioral Healthcare in Durango. Axis also offers crisis and detox services at its Crossroads at Grandview location. Backcountry Experience is a fully-stocked backpacking, mountaineering, rock climbing and backcountry/telemark ski shop. Our staff members our proud to put the customer first. For great gear and the best service in the region, come visit us in the big tin hut on Camino Del Rio or visit our second location in the main plaza at Durango Mountain Resort. We're a Graphic Communications Provider, offering a full range of marketing materials, such as but not limited to Brochures, Rack Cards, Manuals, Posters and Large Format displays. All produced by the best people in the industry. Proud printers of the Be Local Coupon Book. 271 N. Mountain View Dr. Located in Bayfield, Bayberry Market provides the Four Corners Area with unique gifts, arts, crafts, decor, pottery, jewelry, apparel, a floral shop, and more! The Bayfield Chamber is a 100% voluntarily run organization whose Board and Members strive to promote and develop business opportunities in the Bayfield area. By becoming a member of the Bayfield Chamber of Commerce you will help strengthen Bayfield’s long-term economic vitality. Bear Smart Durango works with a mission of reducing human and bear conflict in the greater Durango community, benefitting both residents and bears. This is done via community outreach and assistance with Bear Smart practices. BEST Cleaning & Disaster Restoration Services, Inc. is your local leading expert on everything clean. With 25 years of experience in the Four Corners area, BEST goes above and beyond to meet even the highest of standards. With trained and experienced technicians, BEST offers routine cleaning services such as carpet, upholstery, fine rug, tile and grout cleaning. We also specialize in disaster restoration which includes water, fire, smoke, and mold damage. We respond quickly and work efficiently to restore your home or work space to pre-loss conditions so that you can return to your normal pattern of life as soon as possible. As a family owned and operated local business, BEST understands what community means and will always treat you and your home as a neighbor should: With the utmost respect and understanding. Located 16 miles east of Durango on Hwy 160 The Billy Goat Saloon is truly one of Colorado's last roadhouses. Its current incarnation is an homage to the famed Billy Goat Tavern in Chicago well known for its "curse of the Cubbies." On a Journey to find America's top bars, Men's Journal named the BGS one of America’s top 50 bars in 2002. Customer service based carpet, tile, upholstery steam cleaning along with water and fire restoration. Award winning customer service, and 100% satisfaction guaranteed. Bloom serves delectable menu items ranging from savory to sweet. Hot or cold sandwiches, steaming soups, tantalizing to-go entrees and fresh baked treats! Radiant skin care treatments in a personal setting. 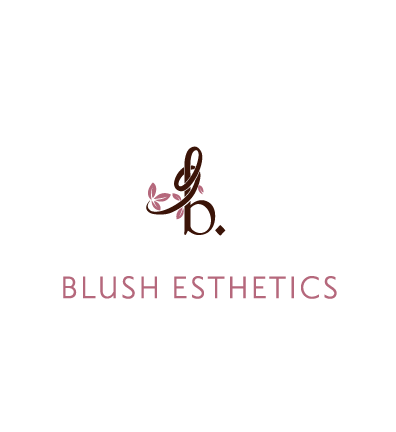 Specializing in Microdermabrasion, LED Light Therapy and Microcurrent Non-Surgical Facelifts. Featuring Osmosis PUR Medical Skincare. Stop by today, call or email for a consultation! Garden Center selling vegetables, annuals, perennials, shrubs, trees, and vines. We offer a variety of landscaping tools and supplies including soil, mulch, and organic fertilizers. We are Plantnerds! BREW offers an ever changing selection of hand-crafted beers made on-site, with a focus on the ingredients. Our menu is made from scratch, with something for every taste including a kids menu, and delectable gluten-free, vegetarian & vegan options. Brookie Architecture & Planning is celebrating 38 years of local design excellence. Our portfolio consists of sustainable planning & design, historic preservation, affordable housing, commercial & municipal facility development. Licensed in 14 states, BAP thinks globally & designs locally! 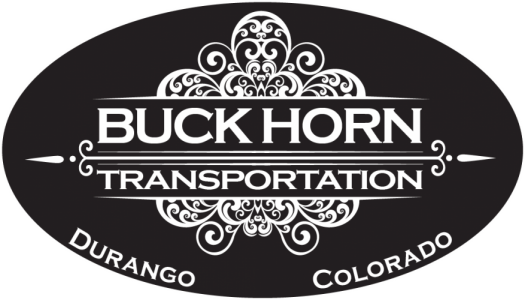 The Buck Horn is Durango's premier transportation service. It has been a local favorite for over 10 years. Need a ride? Ask any hostess, bartender, or bell boy in town and you will hear "I only call Buckhorn". In town rides start at $15.00 for up to four passengers. We travel anywhere in the Four Corners offering both economy or luxury service options. Born from a love for Mexican Cuisine and the Arts. We wish to communicate to our employees and our guests the passion for the abstract and modern by offering unique, home-cooked meals from our family to yours. CANTERA represents the hard work of the Mexican culture. Durango's Farm-to-Table brewpub, with self-guided tours of the Carver Farm (1390 CR 250). This solar and wind-powered brewpub offers award-winning, handcrafted brews, Durango's best bloodies, cult-classic cocktails, and one-of-a-kind non-alcoholic recipes like old-fashioned root beer, Jamaican-style ginger beer, and cold-brewed Nitro Coffee. Healthy, delicious burgers, sandwiches & salads; soups homemade daily; and hearty, fresh entrées for breakfast, lunch and dinner. Vegetarian & kid friendly. A contemporary American Bistro specializing in Southwestern, Mediterranean and Modern American cuisine. My name is Ted Wright and I am the owner of Coleche, LLC. 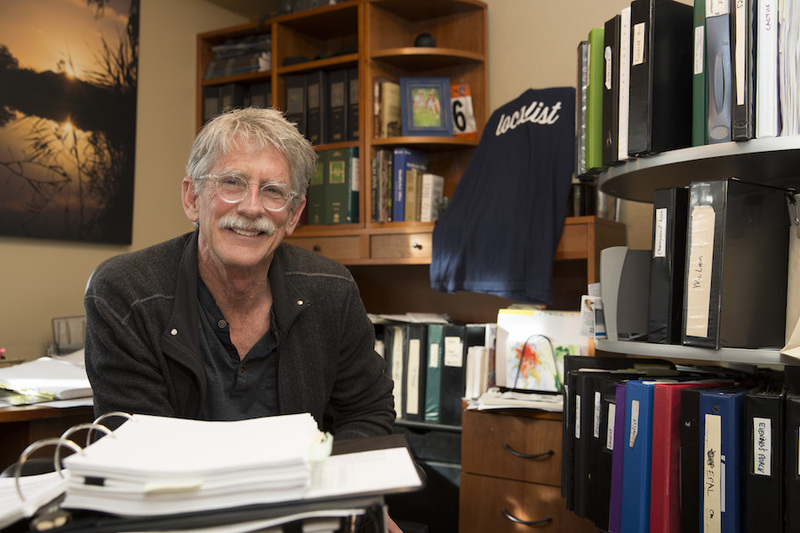 I have been a lawyer in Durango for over 35 years accenting real estate and business law. Coleche is a real estate and business consulting practice. Common Grounds Café is run by Durango High School and Pathways to Independence students. We partner with local businesses Bread and Desert Sun to serve delicious sandwiches, baked goods, and coffee. Stop by the Durango Public Library M-F, 10-2 to meet our student baristas!